I am a planner girl who is also passionate about my reading life. I love adding new-to-me titles to my TBR, making lists by genre & subject, and keeping track of notes. However, I do have a few bad reading habits that I really need to nip in the bud! In my pursuit of intentional living, I’ve been really trying to address this in the area of my reading life. I tend to be sporadic, not utilizing chunks of time (no matter how small) to get in a page or two. Netflix is chosen over audiobooks too often and I forget that I’m trying to finish a few reading challenges this year! I need better reading habits! I also decided I needed something besides just Goodreads to keep me on track. 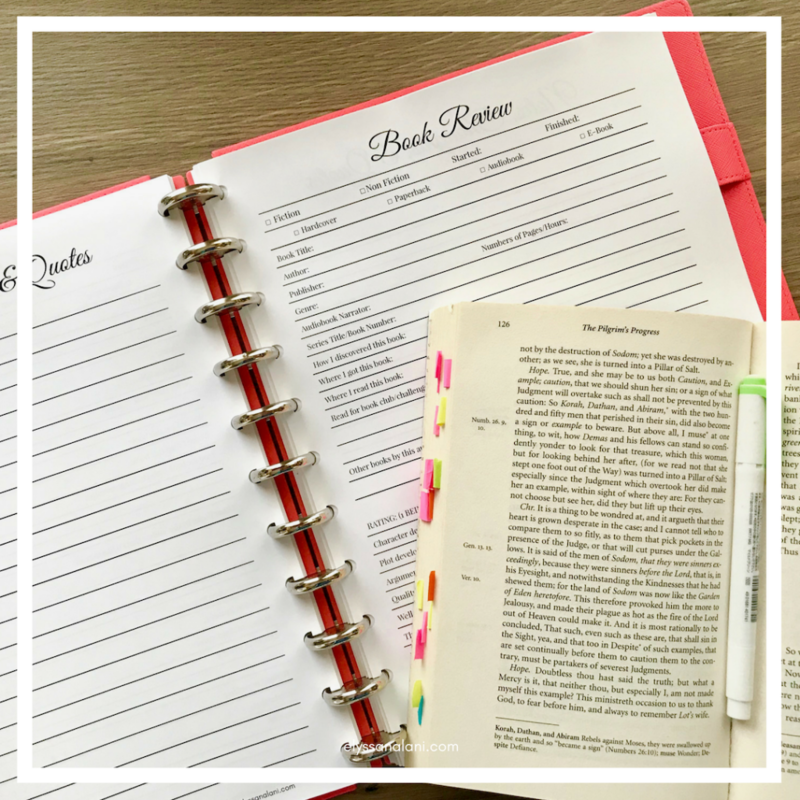 So I created The Reading Life Planner. And, oh my goodness, I’m so glad I did! Just in time to start planning for 2019, I’m so super excited to not only use this baby of mine but also to share this planner with those of you who are fellow planner people slash book lovers. This is a new and improved version of the Reader’s Notebook that I came up with 3 years ago. 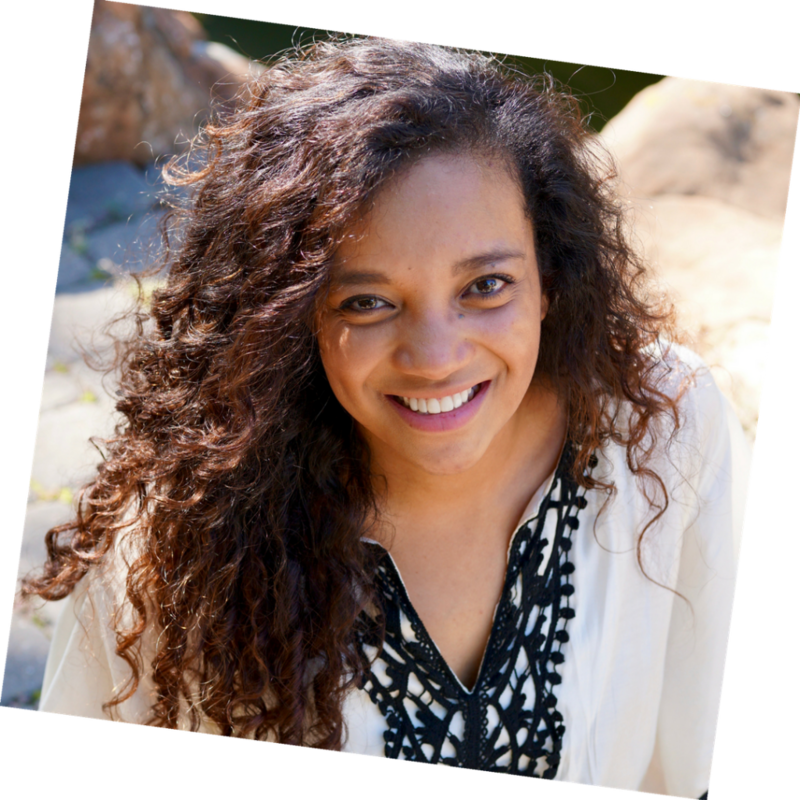 I designed it to be a simple yet robust tool to help you organize your reading life as well as nourish your bookish heart. …the detailed book reviewer or the simple log keeper. …the reader who just needs a place besides Goodreads to keep track of her reading life. 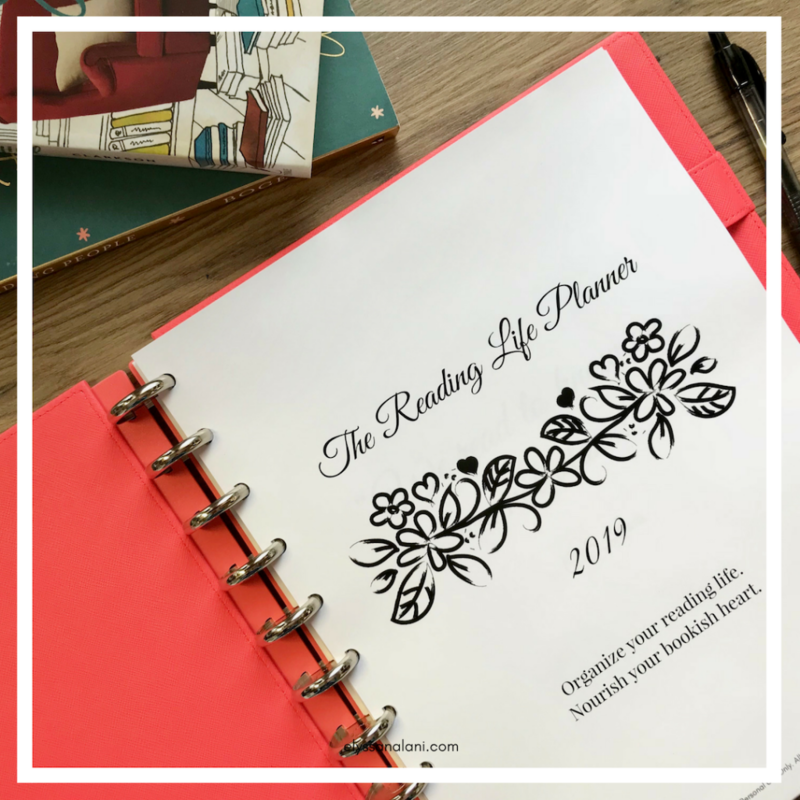 The Reading Life Planner is for you! 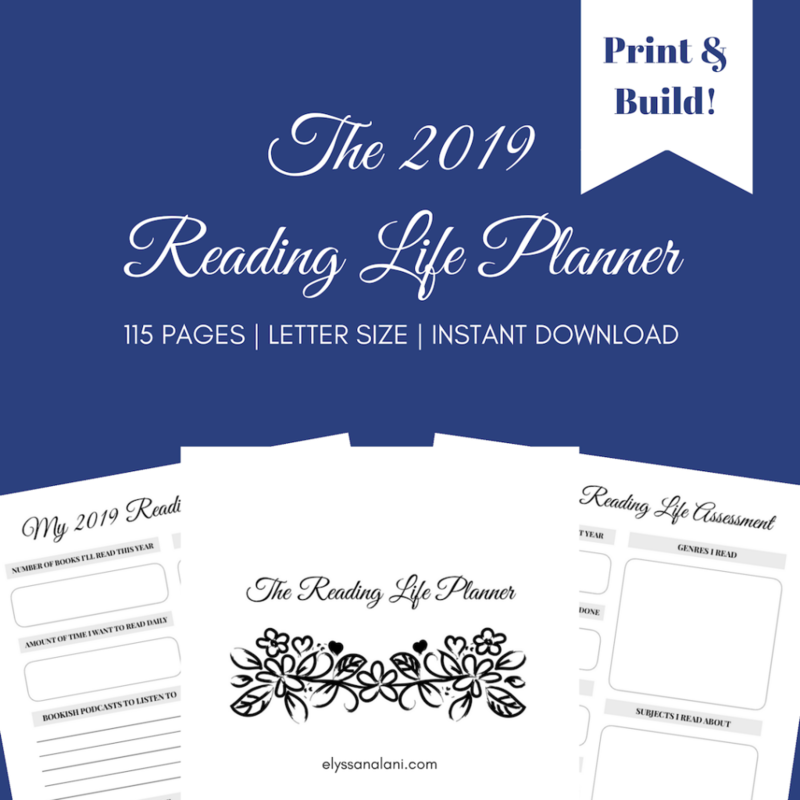 5 Reading Life Worksheets – including 2018 Reading Life Assessment & 2019 Reading Life Plans. 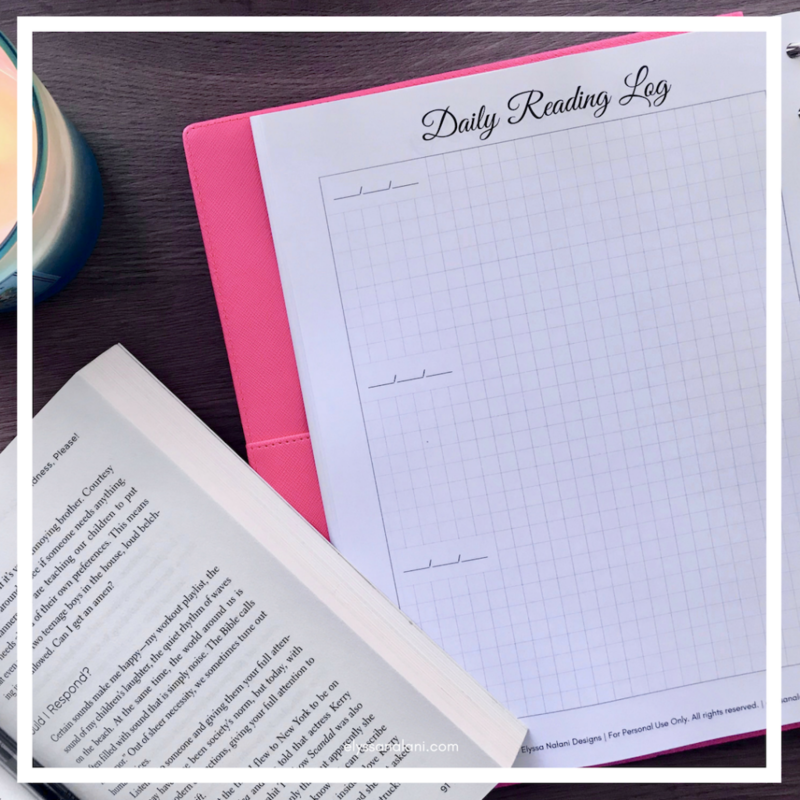 9 Reader’s Choice Pages – including Weekly Notes, Book Review Worksheets, Simple Book Log, Daily Reading Log, Library Loans and more! That’s over 100 pages you can print and organize in anyway you want! I organized the pdf pages so that you can print and organize them however you’d like. You don’t have to use every single page included in the system. Use what works best for you! When assembling your planner, you can use whatever form of binding you wish. 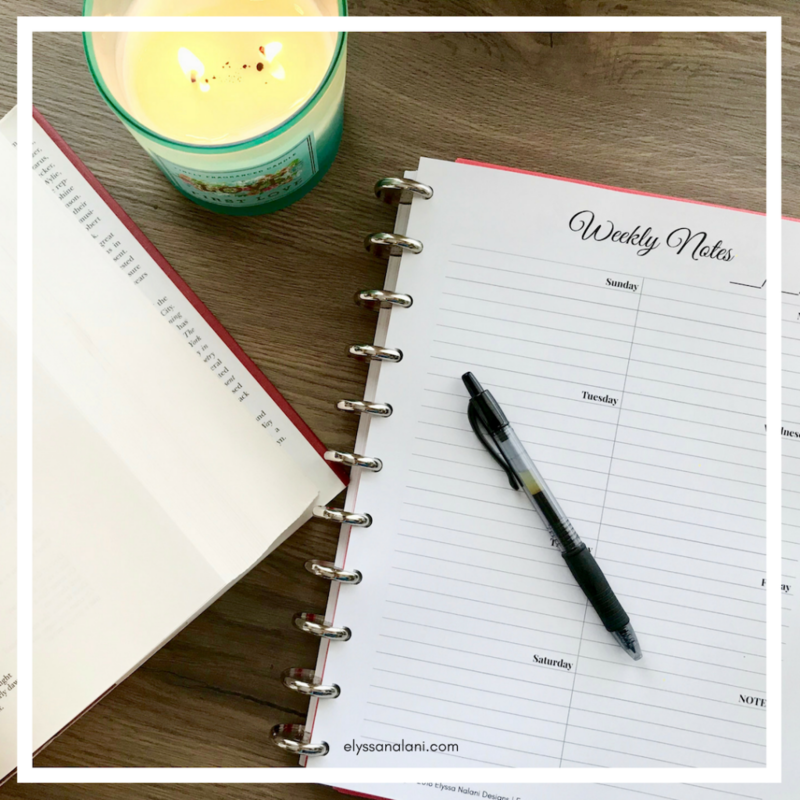 Because of the customizable nature of this planner, I don’t recommend getting it spiral bound because I encourage adding pages as needed but you are, of course, free to do whatever you like! A simple 3-hole punch and binder will work perfectly to hold this planner together! I prefer a disc-bound system. This will allow your planner to function more like a notebook and I like that it’s not as bulky as a binder. You can utilize the covers and discs of a Big Happy Planner. ARC Notebook system available both on Staples & Amazon. Martha Stewart Customizable Notebook System (my favorite!). The punch I use can work on any of the above systems! I also HIGHLY recommend you print your planner on 32lb paper. It is the most delicious and satisfying paper to use for any planner printable you use. Believe me, when you start, you’ll never go back to a lighter, lesser weight! I can’t wait to see how you use it! 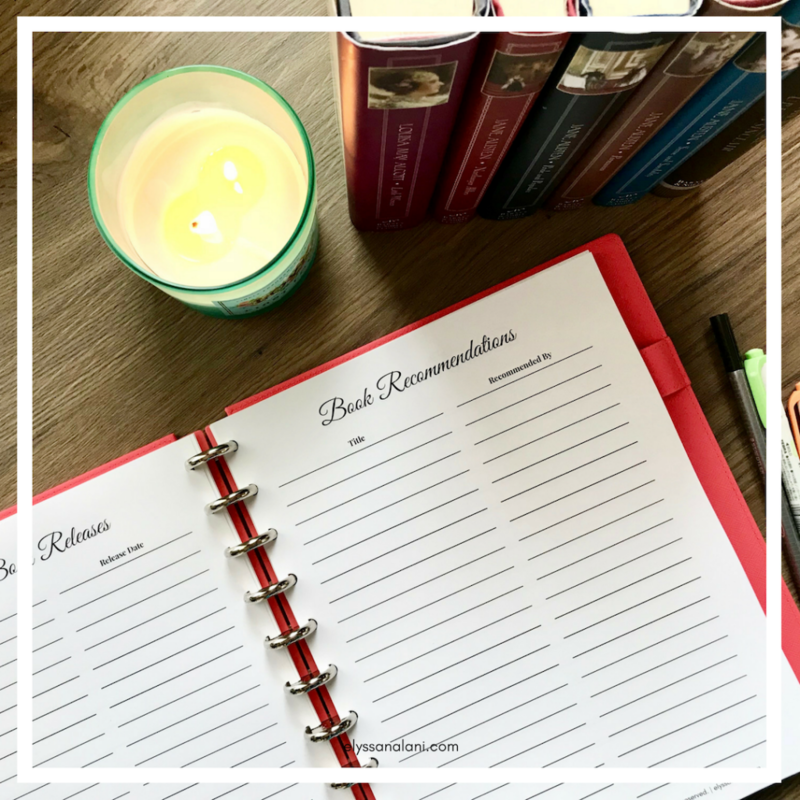 Share your Reading Life Planner on social media and use the hashtag #thereadinglifeplanner so I can see your set up!